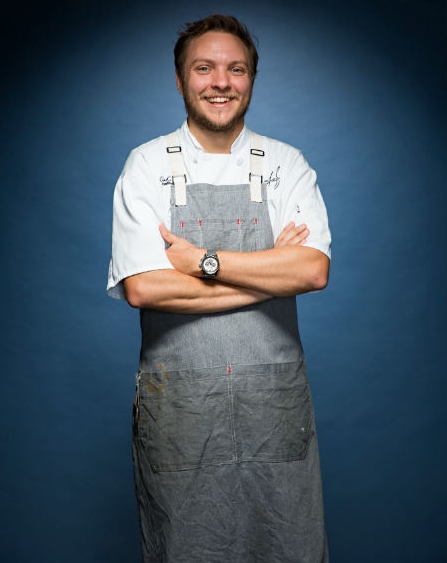 The Beard House in New York City will host four Charlotte chefs for a dinner on April 16. Ashley Boyd, Chris Coleman, Blake Hartwick, and Verica will be representing our city in a collaborative dinner, along with mixologist Bob Peters, who will be on hand to make cocktail pairings with two of the courses. This entry was posted in Press and tagged Beard Dinner, Best bartender in Charlotte, Bob Peters, bob the bartender, Charlotte, Charlotte Magazine, James Beard Dinner, James Beard House, mixologist, mixology, punch room, the ritz charlotte, The Ritz-Carlton.